Shaudi Bianca Vahdat is a musician and theatre artist exploring story-driven songwriting through influences that include musical theatre, jazz, classical, and both American and Iranian folk music. A strong believer in the power of the arts to contribute in the progress of humanity and unite people of all backgrounds, Shaudi uses music to normalize multiculturalism and multilingualism, often performing in both English and Farsi. Shaudi’s training and experience as an actor (including with critically acclaimed Book-It Repertory Theatre and Seattle fringe favorite The Horse in Motion, of which she is a co-founder) and her background in producing, music directing and composing for theatre also characterize her songwriting and performance work. In 2012, Shaudi produced and released her first EP, Some Songs, and in 2017 her follow up EP Left, a stylistically mixed studio album which includes original work, excerpts from Shakespeare, and a cover of a 1970’s Iranian rock icon. Left was described by Pacific Northwest Music blog The Permanent Rain Press as “a tastefully delivered album of heartbreak and love...embracing the listener and offering strength and solidarity”. 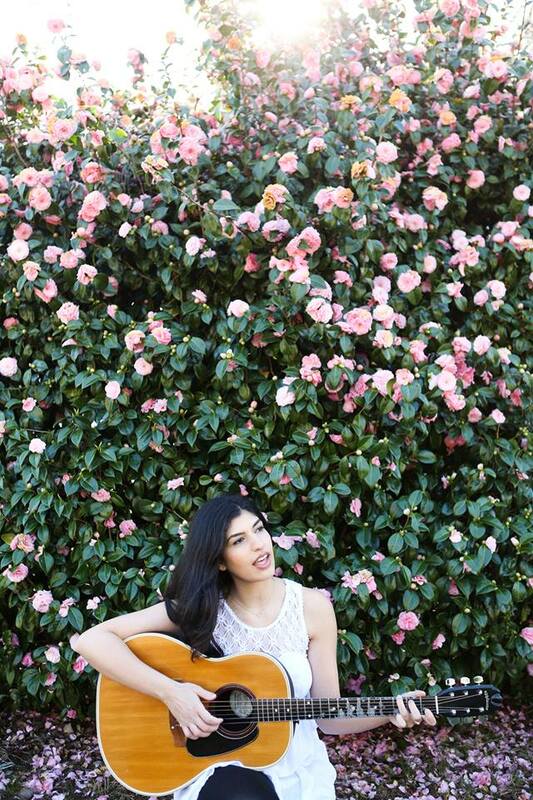 In summer of 2018, Shaudi graduated with a Masters in Music in Contemporary Performance (Production Concentration) as a vocal major at Berklee College of Music in Valencia, Spain, where she performed in concerts with her colleagues and visiting artists at Amstel Art, Fundacion Bancaja, and the Martí i Soler Theatre at the Palau des Arts, as well as in the prestigious Commencement Concert to an audience of over three thousand. After graduating, Shaudi served as the Berklee Post Graduate Teaching Fellow at Fedujazz in the Dominican Republic, teaching music classes to children and youth and supporting the Dominican Republic Jazz Festival. Shaudi also holds a B.A. in Drama Performance from the University of Washington in Seattle. Find her work on iTunes, Spotify, and all of the other streaming services.